NHRA fans had an opportunity to spend some time with NHRA driver Alexis DeJoria yesterday thanks to your friends right here at RacingJunk.com. 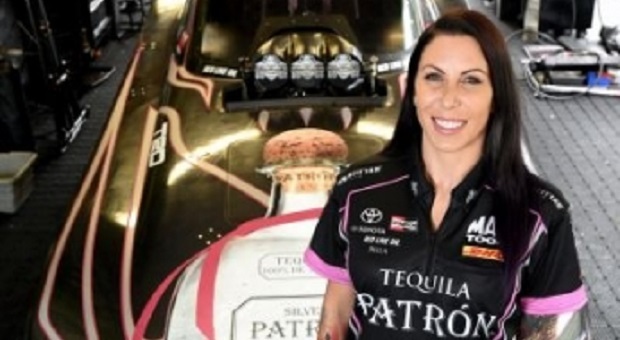 As she prepares for the NHRA Fall Nationals, DeJoria took a little time out to chat with our fans about her rapid recovery from a pelvis fracture following a scary crash in Sonoma earlier this season, as well as what she has planned for the remainder of the 2016 season, including her team’s free mammogram program for race fans, during the latest edition of Ask A Racer. 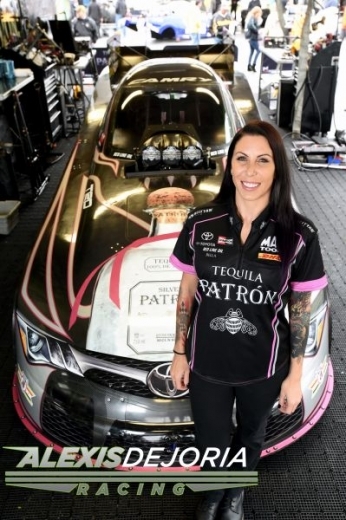 Via Twitter conversation hashtag #RJAskAlexis fans also had a chance to learn a little more about this amazingly talented, positive, female Funny Car driver outside of her time Behind The Wheel. If you missed out on all the fun conversation, read below and be sure to check back for the latest updates in #RJAskARacer as they become available.